Do you ever feel like there aren’t enough hours in the day to get all of your writing tasks done? Trust us, you’re not the first freelancer to feel this way, and you won’t be the last. So, if you want to get more work done in less time, you’re in the right place. In this article, we’ll discuss nine handy hints and tips that’ll help you hit the ground running! 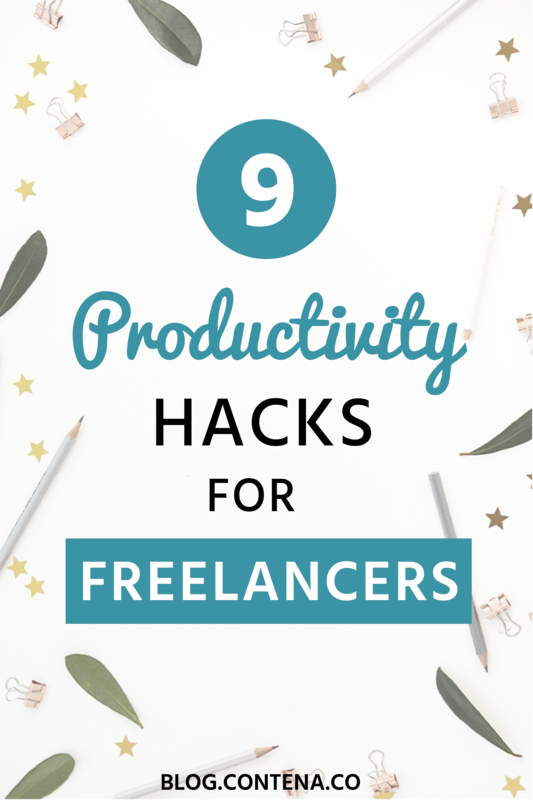 So, without further ado, let’s dive into our top 9 productivity tips for freelancers! It’s common for new freelancers to spend way too much time researching a topic before they’re comfortable putting pen to paper. If you find yourself doing hours worth of reading for a 500-word blog post, then this needs to stop! How many times have you done a ton of research to find you have way too much material to work with? The simple solution to this is to the limit the amount of time you spend researching the subject. As you get to grips with your writing process, actively take note of how many stats, quotes, interesting facts, etc. you need to write to your word count. Once you’ve hit the amount of info you need for the assignment, stop researching- it’s as simple as that! Top Tip: if you accidentally gather too much material- save it in a separate document. That way you can use it at a later date and cut down on future research time. Stop Writing First Drafts That Are Crazy Long! It’s not uncommon to write a first draft that’s double the size of your word count! If you’re prone to doing this, you’re guaranteeing that you work way more than necessary. 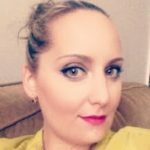 The best way to ensure you don’t write too much is to divide your post into subheadings and assign a specific amount of words to each section. Planning like this, not only gives your writing a better structure, but it’ll also stop you from writing too much, and hence save you time! One of the easiest ways to stay on top of your assignments is to set yourself a shorter deadline. For example, if you have a week to write a task, challenge yourself to get it done in three days. There’s nothing that forces you to keep your nose to the grindstone quite like a deadline. This is an excellent way of holding yourself accountable and plowing through your work. For example, if you know you need to produce a certain amount of content for one of your clients each week, section off time to solely work on that. Whether that be an entire morning, a day, or a couple of days, etc. Giving yourself structure is one of the easiest ways to stay organized. On that same note, figure out when you work best. Are you a morning person or a night owl? There’s no right or wrong where this is concerned. Work out when you’ll naturally get more stuff done and play to your strengths! As hard as it may be, when you’re trying to crack on with work, turn off your phone and silence any notifications that might pop up on your laptop. This is the only way to ensure you focus your full attention on your writing tasks. You should also ensure your home office/workspace is free of any extraneous distractions like a mess. Keep it clean and tidy, and get rid of anything that may disrupt your workflow. This piece of advice is similar to point four, stop flitting from one task to another and stick to one thing at a time- this includes the way you write and edit. When you’re writing, focus on writing. Then when you’re done with that, edit and proofread your work (preferably the day after). If you can discipline yourself to do this, you’ll save yourself so much time. Take advantage of productivity apps like OmmWriter. This tool allows you to work in a distraction-free environment while writing. Grammarly is also an excellent app for writers. It’ll drastically reduce the time it takes for you to edit and proofread your work- and it’ll usually weed out grammar mistakes that you would never have noticed (well, it does for me anyway!). Can you think of any tasks you have to repeat on a regular basis? I’m sure there are other examples, but these tend to be the primary three. So work smarter and not harder by saving templates for these routine tasks. That way you won’t have to start from scratch every time, just tweak them as and when you need them. One of the best ways to keep productive is to have clear daily goals. For many of us, a combination of money and passion fuels our drive to write. So, try setting yourself a financial target to work towards each day. This is a great way to keep yourself motivated and will provide a clear end to your working day (hence, giving you more structure). It’ll also help prevent you from working yourself to the point of exhaustion. So, there you have it- nine handy productivity hacks for freelance writers. We hope these help you make the most out of your working day. As a side note, a lot of this comes with practice. The longer you’re in the industry, the quicker you’ll get- so don’t beat yourself up and compare yourself to more experienced writers. Take it at your own pace and keep motivated to carry on improving.